What is the Best Medicare Supplement Insurance company? 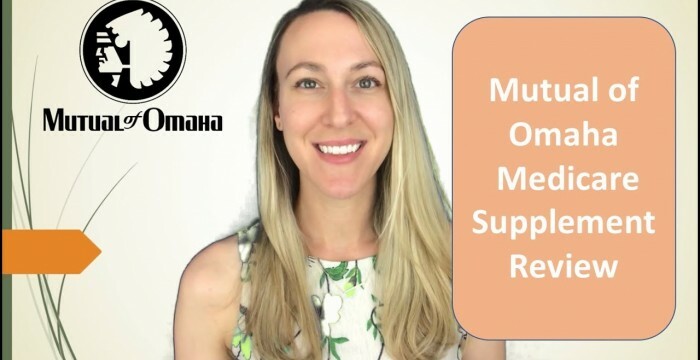 Mutual of Omaha is definitely a popular contender in the market – Mutual of Omaha has offered Medicare Supplement Insurance for many years. In fact, they were one of the very first carriers to offer Medigap Plans after Medicare was signed into law in 1965. Financially, the company is very strong, holding an A+ rating with AM best. Insurance companies with this type of longevity and financial stability are generally very good choices when it comes to choose your Medicare Supplement carrier. Plan F, Plan G and Plan N are currently the most popular Mutual of Omaha Medicare Supplement Plans, and their pricing is very competitive in many areas. This entry was posted in medicare supplement and tagged abt insurance agency, medicare supplement 2018, medicare supplement explained, medicare supplement reviews, medicare supplements, mutual of omaha medicare supplement, mutual of omaha reviews. Bookmark the permalink. What has your experience with Mutual of Omaha been? Feel free to comment below! Mutual of Omaha has very affordable rates. I’m a 26 year old nurse and I have long term disability insurance at an affordable monthly rate.